Výkon zdroje (ve W):700; Formát zdroje:ATX; Konektory:PCIe 8-pin, SATA 15-pin, Molex; Konektory pro základní desku:ATX 24-pin, EPS 8-pin. 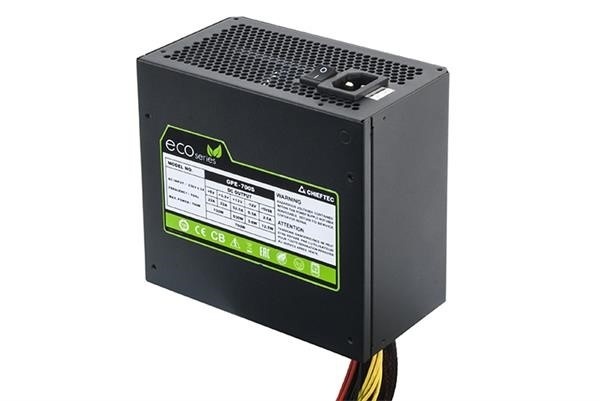 The name ECO stands for maximum efficiency, ecological values and a new era of Power Supplies so that while in R & D, all relevant factors were considered accordingly, resulting in an absolute value-added solution for both home and office solutions. 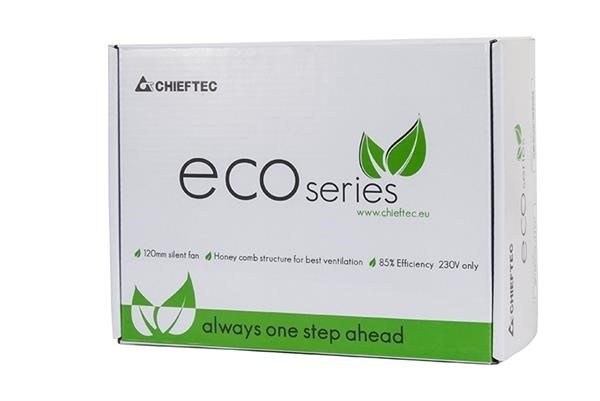 Compatible with all current standards and certified by TÜV amongst many others and with a fixed voltage of 230V being the European standard, the ECO series is a reliable and efficient companion for modern IT structures. The efficiency of the four new power supplies at loads of 20%, 50% and 100% lies by a stable and solid 85%, thereby defining the Power Supply to fulfill all ENERGY STAR 5,0 requirements as stipulated by the EU. Owing to the future-oriented and effective layout of the PCBs, Green IT projects are realized cost efficiently with ease. 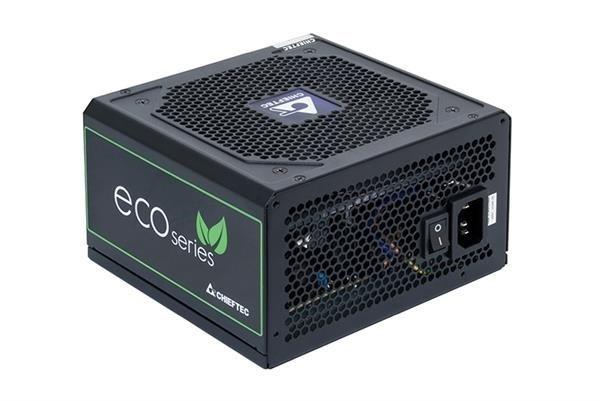 The performance scale of the four new ECO power supplies range as follows: 400W (GPE-400S), 500W (GPE-500S), 600W (GPE-600S) and 700W (GPE-700S). 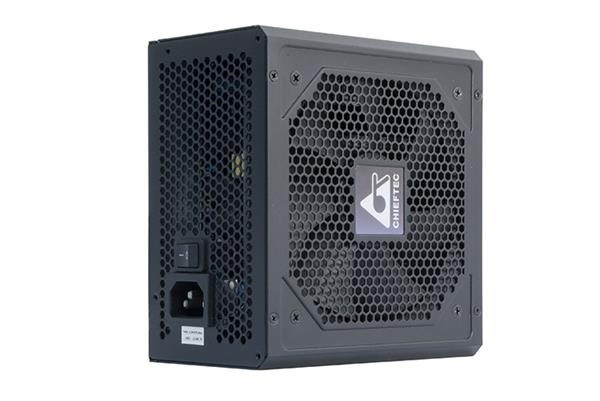 All power supplies comply with the latest ATX 12V 2.3 specifications and meet the Haswell requirements. The cable lengths are very generous and a vast amount of connectors are given. The latest “state-of-the-art” +12V single rail technology is implemented which ensures that power hungry components such as multi-GPUs are serviced with a stable power flow. Even under full load, the large 120mm low noise fan rotates at max. 1500RPM and is barely audible. 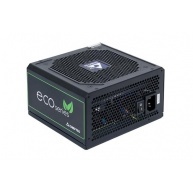 The ECO series come in an eye-catching retail box including the European power cable.